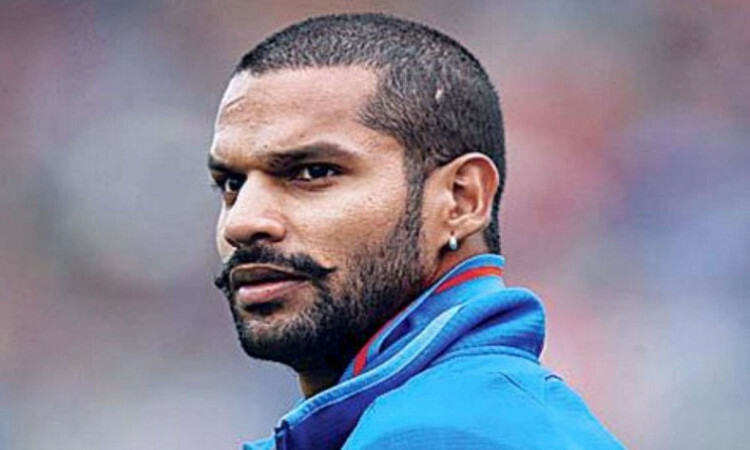 New Delhi, March 18 (CRICKETNMORE): India opener Shikhar Dhawan, who has joined the rest of the Delhi Capitals squad after the ODI series against Australia, on Monday said he was looking to help younger players get used to the pressure of playing in the Indian Premier League (IPL). 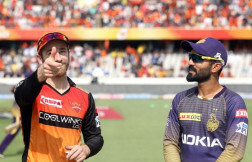 "Ferozeshah Kotla Stadium has been my home ground since my early days, and I will be doing my best to perform for the team as I know the conditions and pitches well," he said. "Apart from that, I will also be looking to help our younger players get used to the pressure of playing in such a big tournament, and hopefully I can spur them on to perform on the field to the best of their abilities." The left-handed opening batsman also took part in an internal friendly match organised by the Delhi Capitals on Sunday to prepare themselves for the upcoming season of IPL. The stylish left-hander seemed delighted upon his return to the capital city and said he was looking forward for a stellar season with the Capitals. "It is like a second home-coming for me, and I am very excited to be a part of the Delhi Capitals for the IPL season. It is a very happy feeling for me to have come back to my home city of Delhi after spending 10 seasons away in the IPL," said Dhawan. Dhawan also spoke on the importance of having a right balance in the team and feels that the Delhi Capitals have managed to build a great team this year. 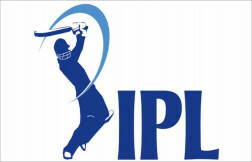 "In IPL, the team which wins the trophy is always the one which has the best balance in the squad. 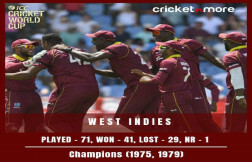 Our team this year is also very balanced as we have good all-rounders, spinners and batsmen. The most important thing for us will be that our Indian batsmen play well and our top 4-5 batsmen are Indian, so I am expecting a great season ahead," said the 33-year-old. For Sunday's internal friendly T20 match, the squad was divided into two teams - Team 1, led by Rishabh Pant, who joined the squad over the weekend, and Team 2 - led by Shreyas Iyer. Team 1, batting first, put on a massive 194-5, during which captain Pant smashed 52 off 31 balls. Team 2 fell short of the target by 23 runs in the end, finishing at 172/7. But Shikhar Dhawan's 53 off 41 balls, and captain Iyer's quickfire 40 off 28 balls was good news for the Delhi Capitals franchise ahead of the season. Jalaj Saxena, playing for Team 1, was the pick of the bowlers with figures of 3-36 from his 4 overs.